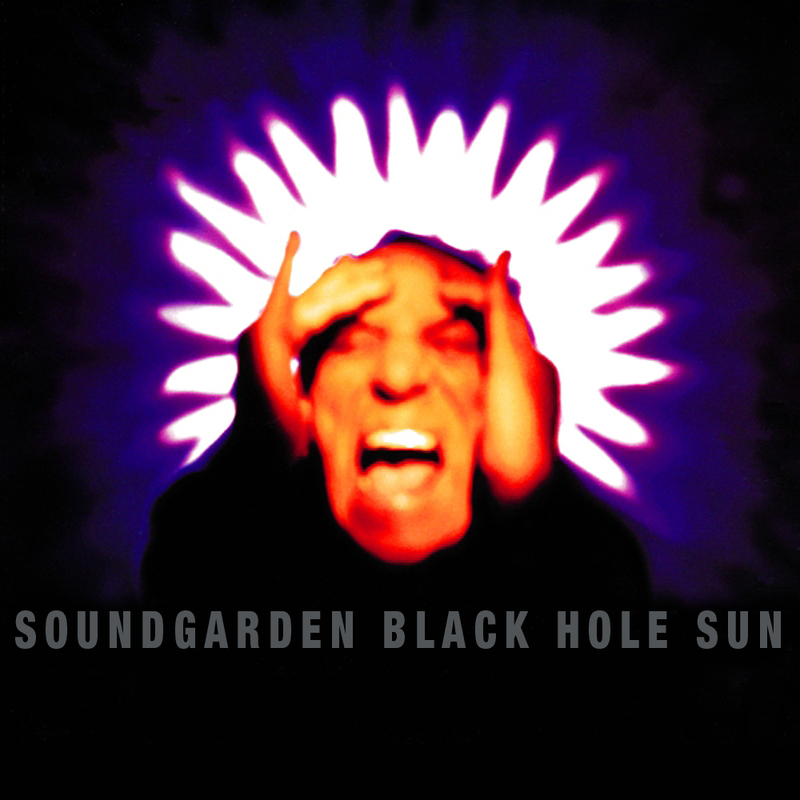 Michael Beinhorn, producer of Soundgarden’s 1993 multiplatinum record “Superunknown”, and Christian James Hand, host of the popular “Sessions on Air” series, will dissemble and analyze that album’s most popular song, “Black Hole Sun”. They will discuss the development of this track and the production techniques that were used with the focus on tracing the creative process through the evolution of the recording. Any unauthorized audio or video recording at this event is strictly prohibited.